Did you miss these? We missed YOU! If you weren’t able to get to our fabulous semi-annual signature event, you missed a winner! A record number of TTNers and guests attended, all interested in exploring our Special Interest Groups including Culture Mavens, TravelMates, and groups with a film, book club, business, mindfulness, art, dining, or sightseeing focus. And, of course, newcomers were introduced to our traditional Transition Peer Groups — a wonderful opportunity for members in all kinds of transitions to meet monthly and work through shared issues and experiences. Existing groups added new members, lots of new groups were formed, and quite a few guests became TTN members at the event. A great success! 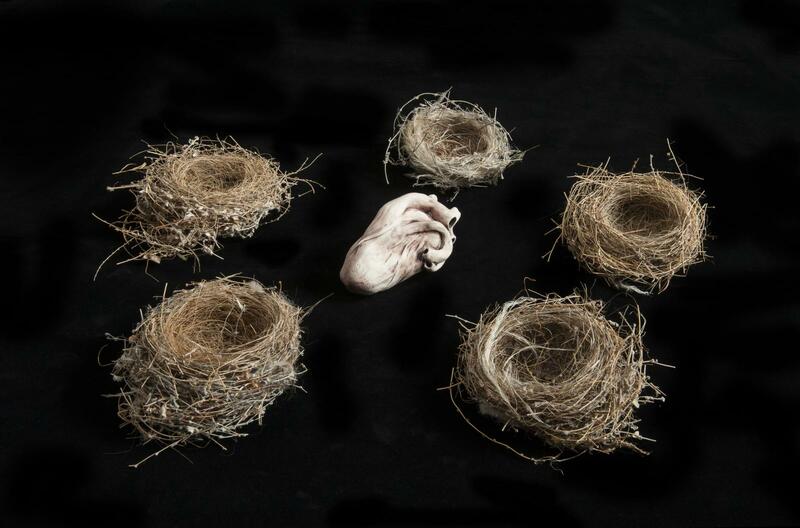 Our special docent tour of this intriguing new exhibit at Hebrew Union College featured the work of 70 international artists exploring the meaning of home and the loss of home. 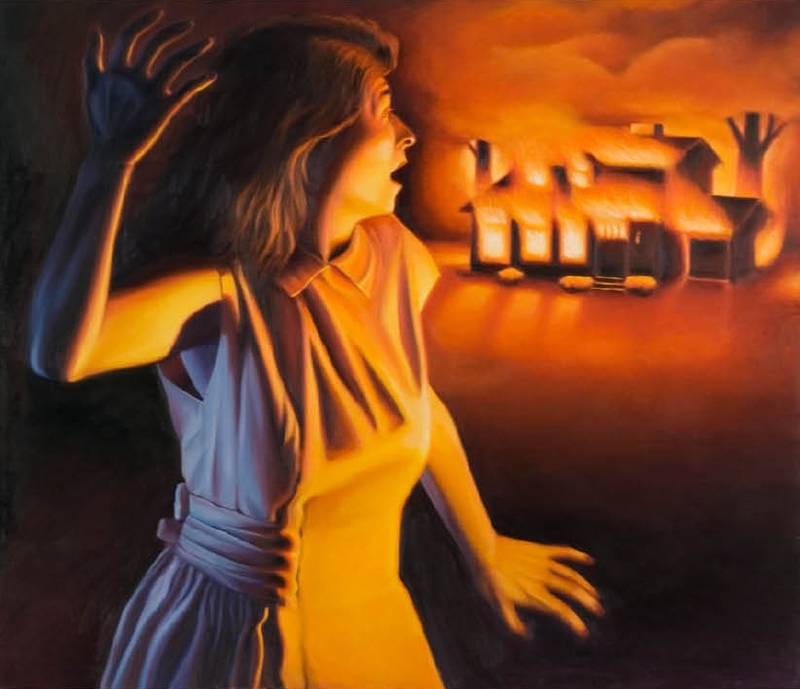 Their evocative works reflect personal experience, historical and contemporary events, cultural diversity, and the universal human condition. TTNers were moved by this unique and thought-provoking exhibit. See it if you can. What a joyful evening! 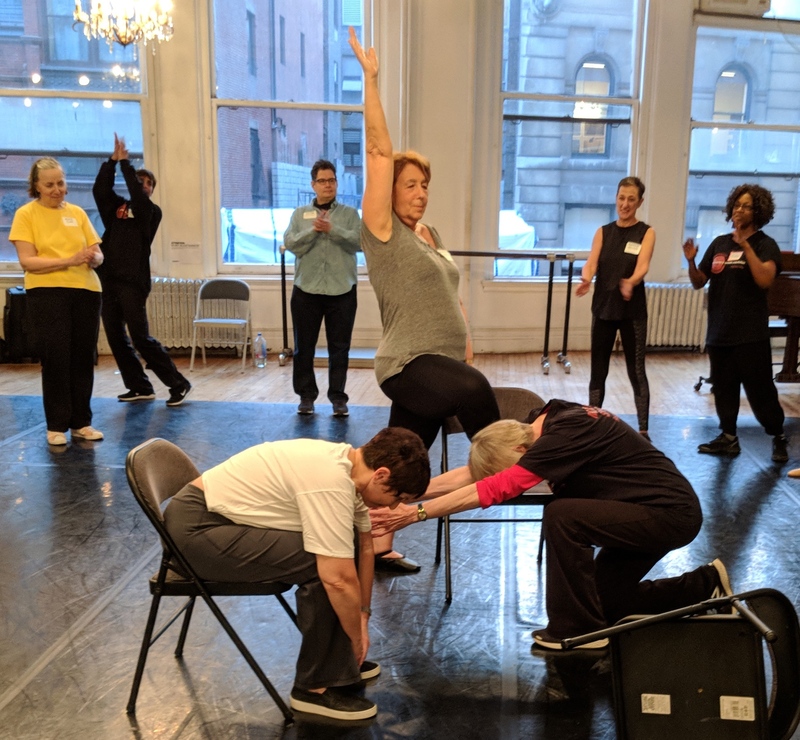 MOVEMENT SPEAKS® is a regular exercise and dance program that promotes strong and creative movement for adults of all abilities and ages. It provides greater mobility, better balance, muscle strengthening, self-confidence, and expressive movement — and yes, joy! The evening proved their premise that the joy of dance is available to people in all conditions. It’s part of a core program of Dances for a Variable Population, a non-profit founded by dancer Naomi Goldberg Hass. Classes are held in a variety of locations in the City. Several TTNers are regular members of the group. 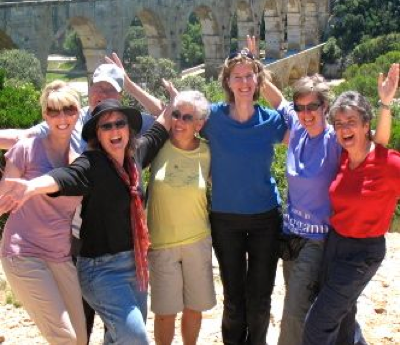 This was a wonderful "getting to know each other better" TravelMates meet-up. Members came together to share their interests in every type of travel adventure — from day trips to weeks long. This lively gathering happily came up travel ideas from the Berkshires to Croatia, and volunteers stepped up to lead the efforts. Finding new TravelMates is happening! If you’re not a member, please consider joining in the fun. Bon voyage. Our very popular film series is back! This private screening featured “Divided We Fall”, a Czech film that takes place during WWII, followed by a fun discussion with renowned NYU film professor Dr. Harry Chotiner. Look for the next presentation and sign up! Once again, this wonderful tour was a sold-out event! 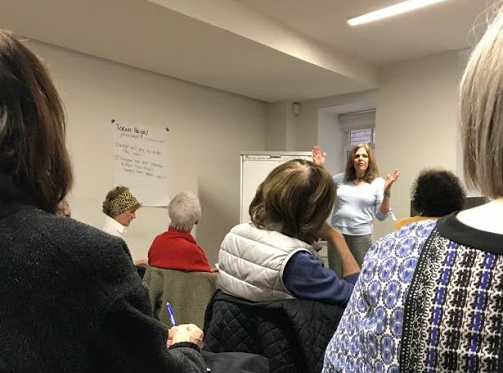 Those who registered quickly had a terrific time, led by Explore NYC’s very own private docent, the knowledgeable and entertaining Tina Weintraub. There is nothing like this series to make you feel like an insider in today’s amazing NYC art gallery world! 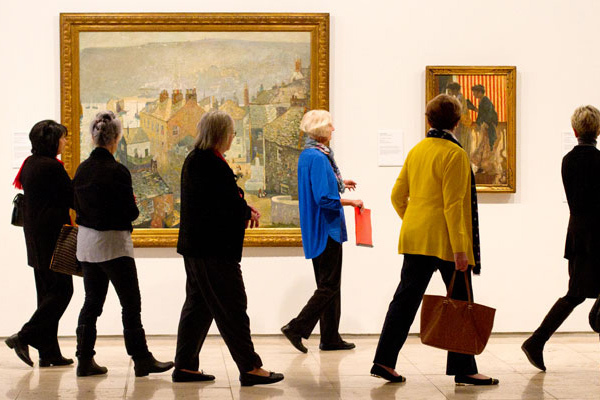 Please reply right away when you see the next Gallery Tour announced — make sure you don’t miss out. Another sold-out Explore NYC event! 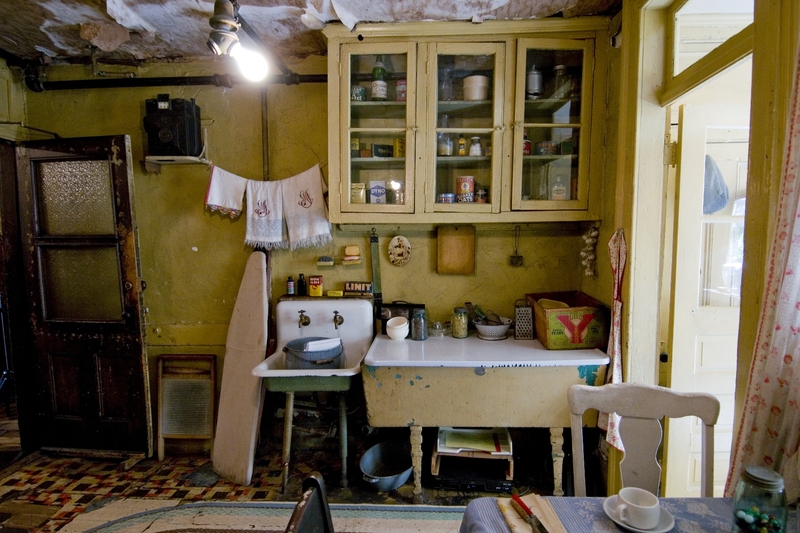 Our docent-led “Hard Times” tour visited the restored homes of a German-Jewish family and an Italian-Catholic family at the Tenement Museum on Orchard Street. TTNers had a very visceral experience, going back in time to feel first-hand the lives and conditions of two immigrant families — an experience you can’t fully get from books or documentaries. That’s why we love Explore NYC events! Ever wonder how leaders are made? You’ll know if you attended our savvy and informative event for leaders of Special Interest Groups, Transition Peer Groups, and Caring Collaborative Neighborhood Groups — as well as TTNers who have been thinking of trying their hand at facilitating a group. Attendees, ranging from those who were sharpening their skills to those learning the basics, rated this a lively and important workshop. It was ably led by Joanne Harpel, who has delivered facilitator training to thousands over some 20+ years — another great TTN benefit. This was a lively day with some 20 experts on panels discussing women's issues on health, wellness, beauty and philanthropy! 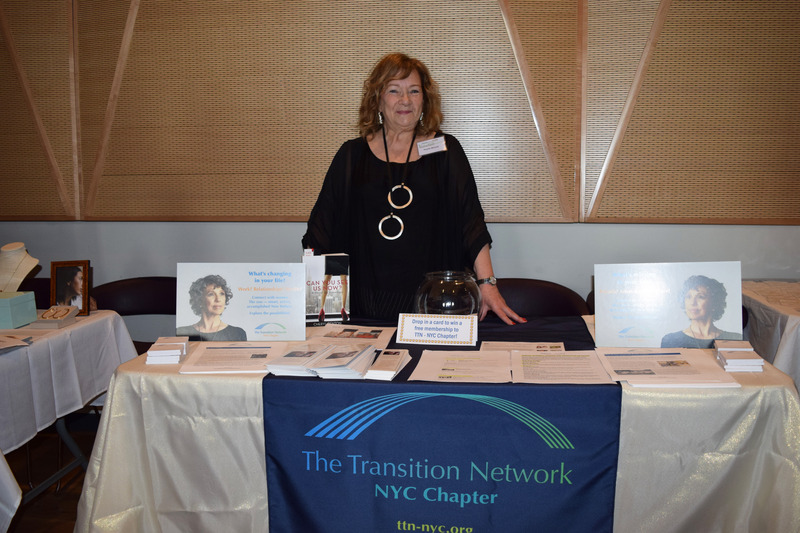 TTN was represented with an information booth and several TTN "Ambassadors".